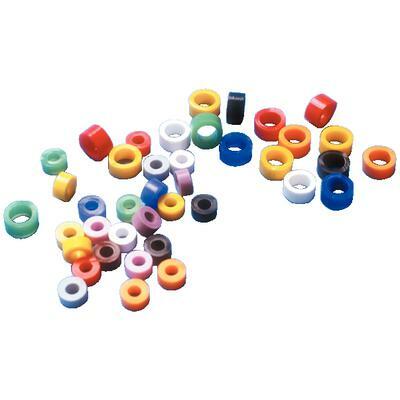 Code Rings from Pulpdent are long-lasting silicone rings for color coding dental instruments. These rings can be sterilized by any method. Will not gum up, crack or craze in the autoclave.